On February 4, 2019 around 11 a.m., under the pretext of Mediapart having breached the privacy rights of Alexandre Benalla, the Paris Prosecutor’s office sent two prosecutors and three policemen to search its offices. The attempted search clearly targeted the “recording and listening devices” to uncover the sources of the last revelations, audio recordings, between Alexandre Benalla and Vincent Crase. 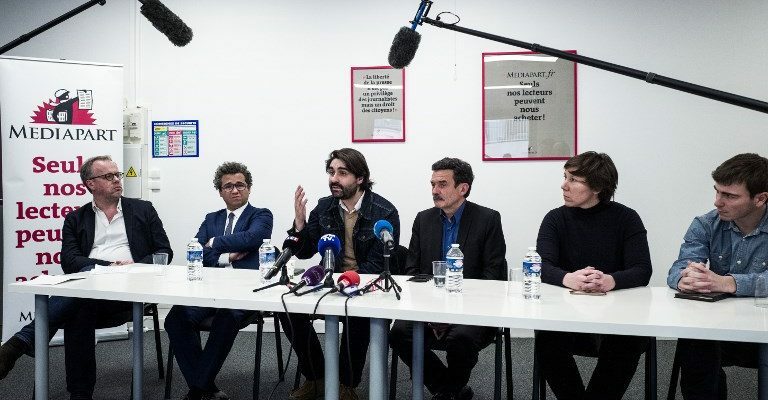 Fabrice Arfi and Michaël Hajdenberg both heading the investigative journalism pool at Mediapart opposed the search in the absence of its President and founder, journalist Edwy Plenel. As a rule, during a preliminary enquiry, the media has the right to refuse entry but a judge might be asked to grant authorisation. Protecting journalistic sources is one of the basic conditions for press freedom. Without it, sources may be deterred from informing the press thus the public on matters of public interest. The vital public-watchdog role of the press may be undermined, and the ability of the press to provide accurate and reliable information greatly diminished. Article 10 – freedom of expression – of the European Convention on Human Rights guarantees that protection.